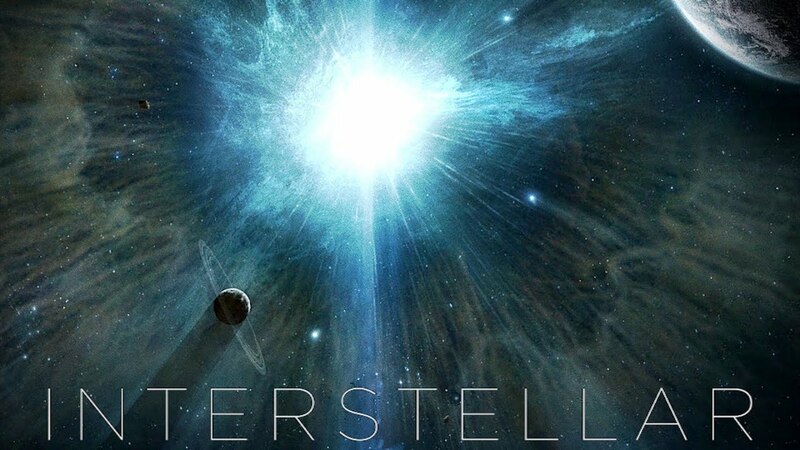 Christopher Nolan made another comeback with yet another imaginative movie, Interstellar, that is not only has a great storyline but is also full of visually stimulating special effects. The movie revolves around former NASA pilot Cooper, who has been offered to go for a highly ambitious expedition in space to find an earth like planet that will be used to rehabilitate the man-kind owing to the serious situation of Earth’s environment. A heavy mix of emotions and personal desires, this movie gives a lot of scope to the actors to showcase their acting skills amidst all the action. Although the movie talks about stuff that we never heard of before, but still the way it has been presented doesn’t make us think much about all that. This is also the best thing about the movie that just like inception it talks about something complex and imaginary but still feels close to the reality. Most viewers will love the movie for the beautiful father-daughter love story it revolves around, while others would fall in love with the absolutely stunning special effects and the scores. The movie does seem to be a little too long at times but the time devoted towards watching the story seems to be totally worth it. Try not to start looking for factually correct concepts in the movie and the movie is a perfect value for money for its viewers. For all those who find this movie to be too complex and difficult to understand, they should be thankful that we still have moviemakers like Nolan who still think a lot before making a movie for the viewers. 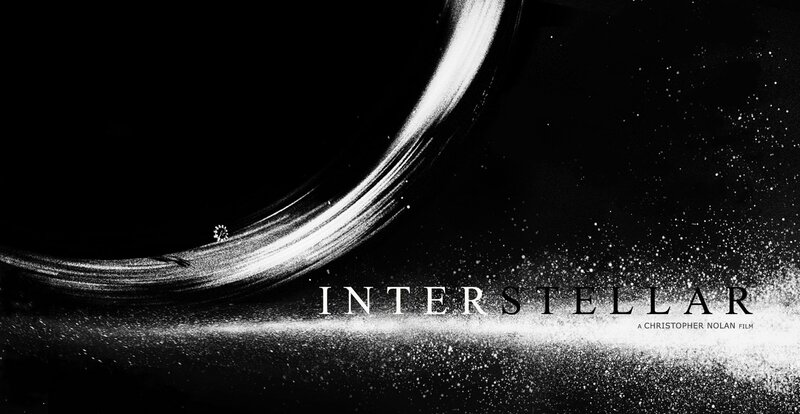 A movie with a difference on a very wide canvas is what Interstellar is.